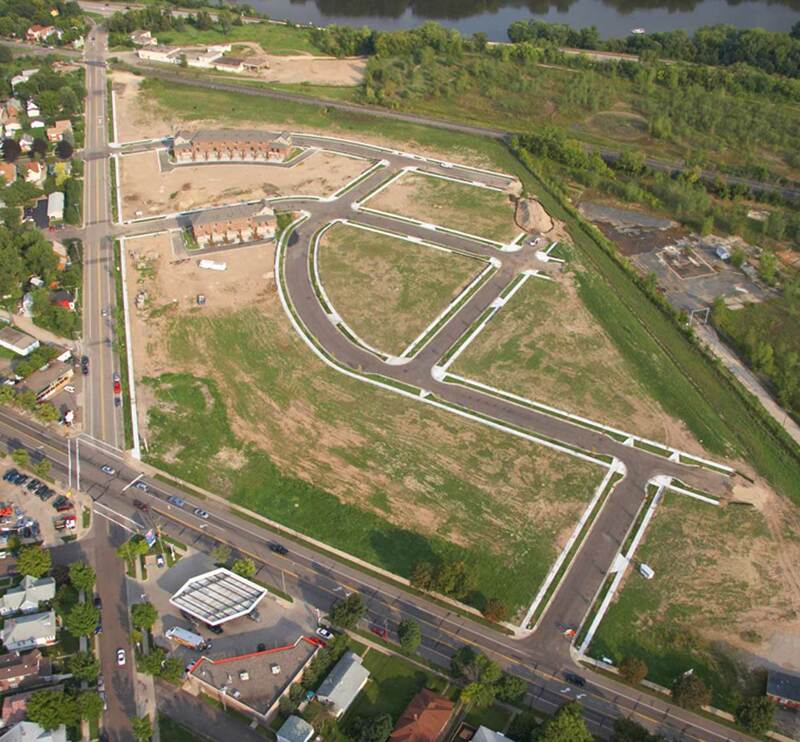 The Victoria Park development is located on the Koch/Mobile site at the corner of West 7th Street and Otto Avenue. 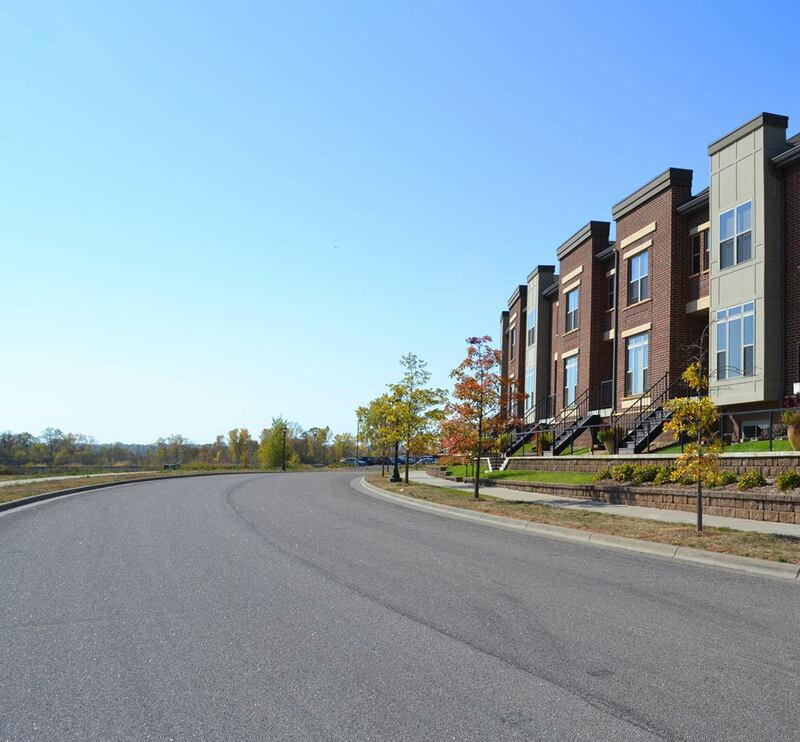 The property was acquired by the City of Saint Paul Department of Planning and Economic Development. 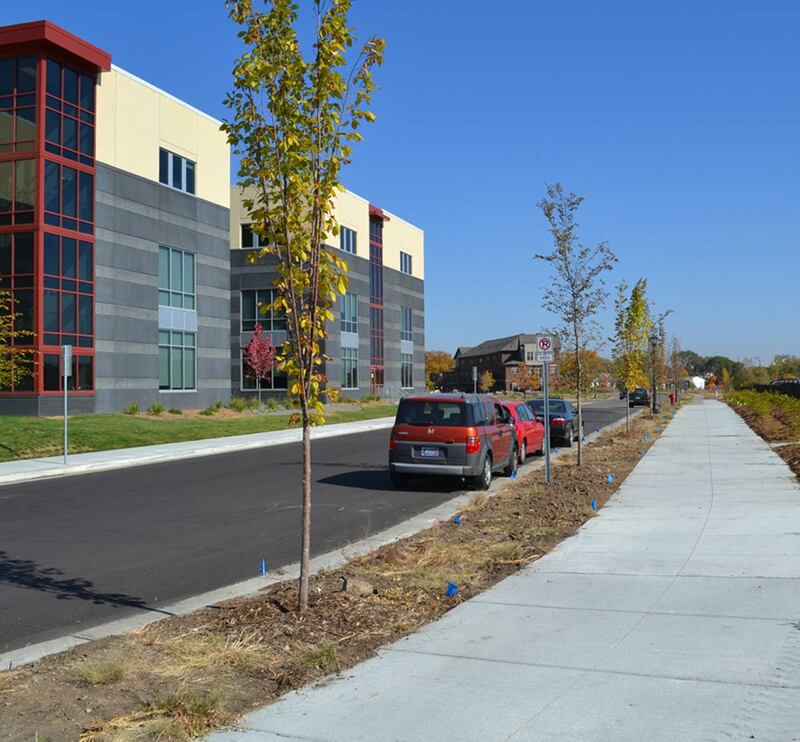 TKDA was engaged to provide civil engineering services for the redevelopment of the property and initially assisted Saint Paul PED in exploring options for site development and prepared infrastructure budgets for various development scenarios. 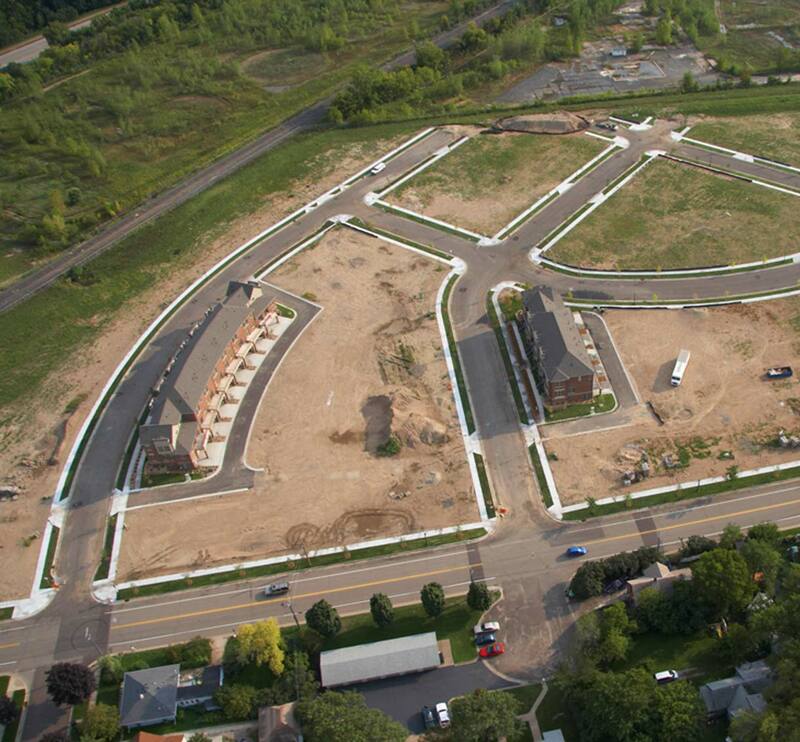 The brownfield site has an ongoing remediation facility. The overall effort resulted in a series of projects over a number of years.